Following numerous releases with long time collaborator Donor on such labels as Dumb Unit, Synewave and Thema, his fist solo EP, ‘Osbasten’ was released on Perc Trax, setting the tone for his attention to detail and percussive swinging rhythms. Further records have appeared on Sigha’s label – Our Circular Sound, Shifted’s Avian imprint with forthcoming material on R&S records. 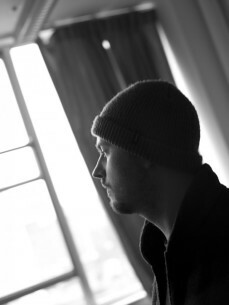 Other activities include a collaborative project with his brother, Tessela and various remixes including Samuli Kemppi on Perc Trax and Lucy on Stroboscopic Artefacts.